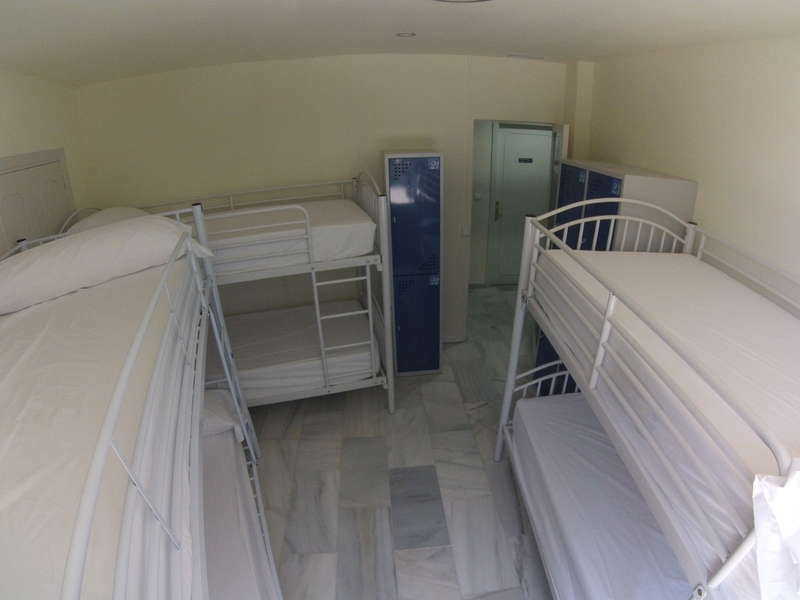 The unique backpacker hostel of Torremolinos is a wonderful place with a fun and youthful environment. We provide the finest quality to our customers. We are in the center of the city of Torremolinos, a perfect area where you can have a lot of fun and spend some great time with your friends and your family. 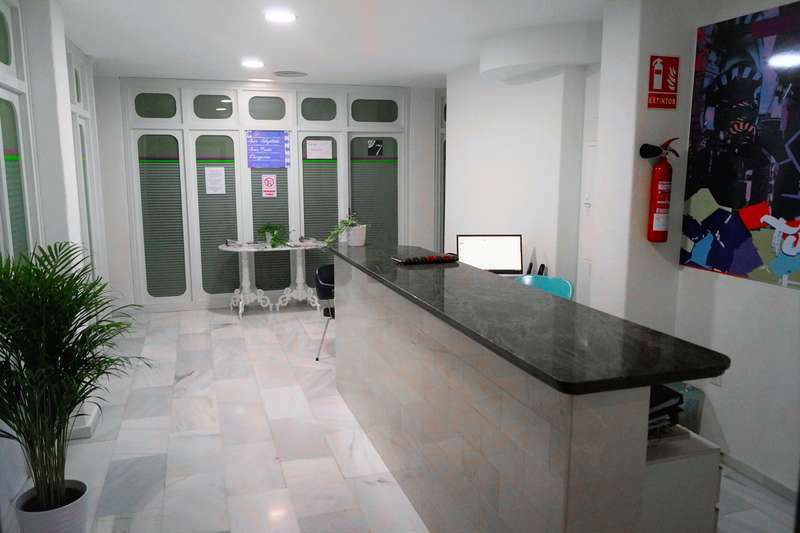 The location of the hostel is impressive, just 8 minutes walking from the hostel to the beach, and 20 minutes travelling with a train to the centre of Málaga and 10 minutes to the International Airport of Málaga. The train station is just next to our door. 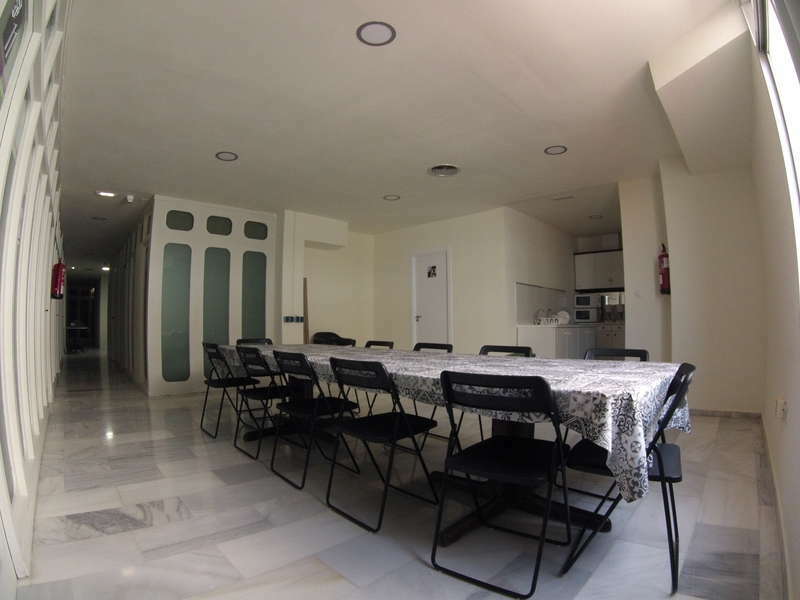 Torremolinos Hostel is the best hostel to share a confortable and safe rooms, clean and shiny bathrooms and toilets, and a beautiful community kitchen where you can start the day with enthusiasm. We speak: spanish, english, french, russian, arrabic and bulgarian. Estamos situados en el centro de Torremolinos. En la misma estación de metro Línea Málaga-Fuengirola. De el hotel al aeropuerto en solo 12 minutos.